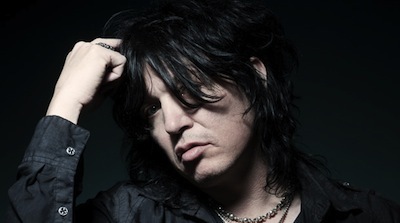 Greg Prato of Brave Words spoke with Cinderella frontman Tom Keifer. Excerpts from the Q&A appear below. BraveWords: What do you have planned for 2014? BraveWords: Any plans with Cinderella? Tom Keifer: We just did the Monsters of Rock Cruise, and that’s the only thing we’re doing this year. BraveWords: How did the cruise go? 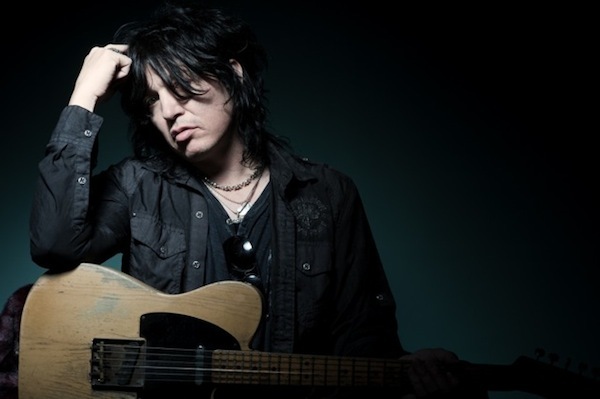 Tom Keifer: It was a lot of fun. We hadn’t played in probably 18 months. The last tour we did was in 2012. So we had a lot of fun. A couple of good shows on there, and that’s always a good time hanging with the fans and all. BraveWords: I remember last year I asked if you saw a possibility of a fifth studio album with Cinderella. Are there any updates with that? Tom Keifer: Still pretty much at the same place that I’ve been with it. If the right opportunity comes along, we’re certainly open to the idea. But right now, everyone’s doing their own side things. We’ve had a lot of success touring, and we love doing that. Obviously, there’s no record companies and lawyers involved in that aspect of the business, which makes it more pleasurable. (Laughs) But if the right thing comes along and the right opportunity, we certainly would go for it. There’s been a couple of things that have come along that ended up not being what they were cracked up to be, so, you’ve always got to keep you eye out for that. Read more at Brave Words. 20 years and no record ? if they cared anything about the fans still sticking around they would have put one out. The local bar bands around here can produce albums better then these clowns . Tom makes all the decisions obviously and he says the same crap year after year just like Bigsled just pointed out. He is only looking out for himself and his new ‘band’ and his wife’s career. His solo album … wow … huge disappointment! Can’t believe he used to write such good songs. He is a country-wannabe now who strings along the diehard fans. Next thing you know he will call his new ‘band’ Cinderella. Such a shame. The ‘Tom’ fans are in denial. Must be nice to have such a loyal following. He just now meets with fans … you had to be lucky to meet him before. Needs these fans to buy his horrible album! He doesn’t even try to help promote Eric or Jeff’s musical endeavors.